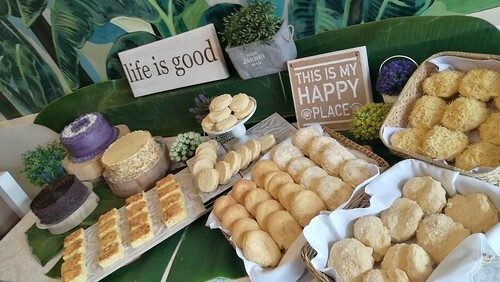 Davao’s homegrown Patok Sa Manok has a bakery of its own now and the bakery commissary is located at their newest branch located in Matina along Tulip Drive near and almost across the entrance of Fuente Villa Abrille Subdivision. 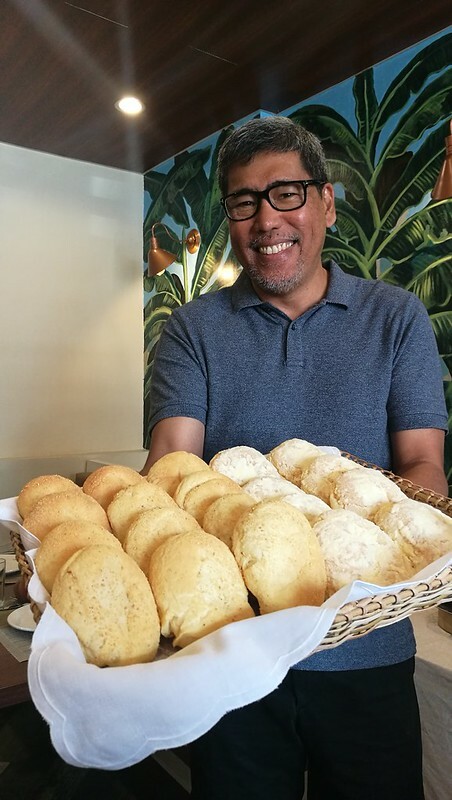 Last March 13, I was able to try the breads and cakes of the PSM bakery along with other invited guests. 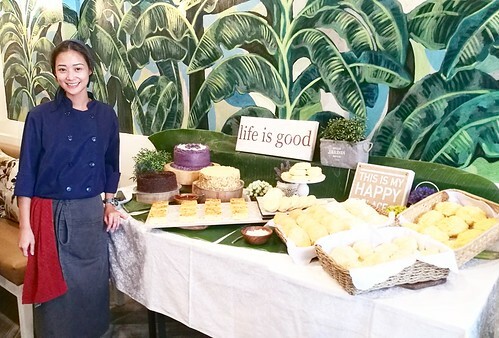 Tried their cakes, classic and premium ensaymadas, cheese bars, cheese rolls, and silvanas. 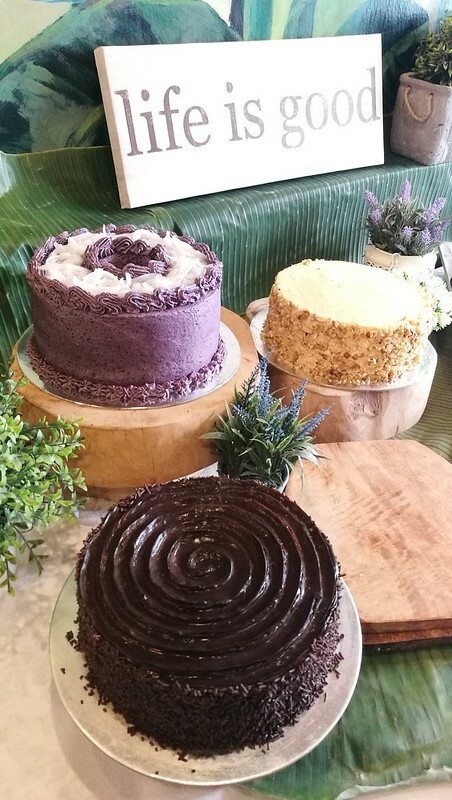 They have more cakes now such as Dulce de Leche Chocolate Cake that has dulce de leche filling in the middle layer; Ube Macapuno Cake, and Durian Chiffon Cake with walnuts and cashew which is being served with Malagos chocolate syrup. 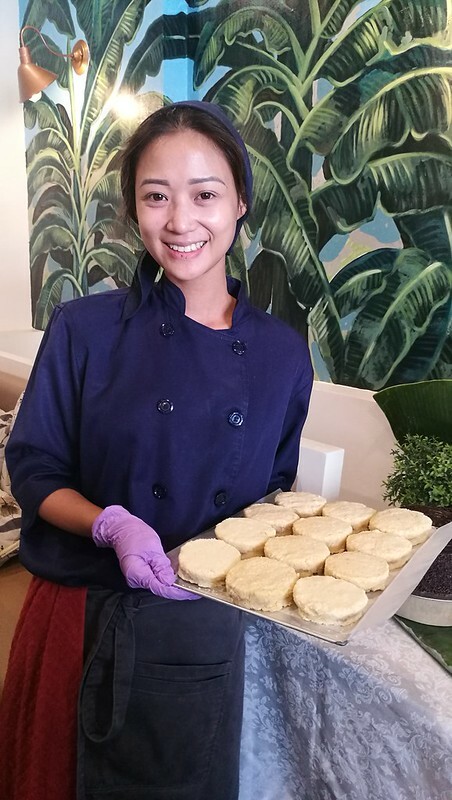 Personally, their Mango Brulee Cake which we have tasted the first time we visited PSM during their opening week still has the top spot on my list. These three new cakes are something you may want to try as well. Let me know which is your fave. I’d love to hear from you! 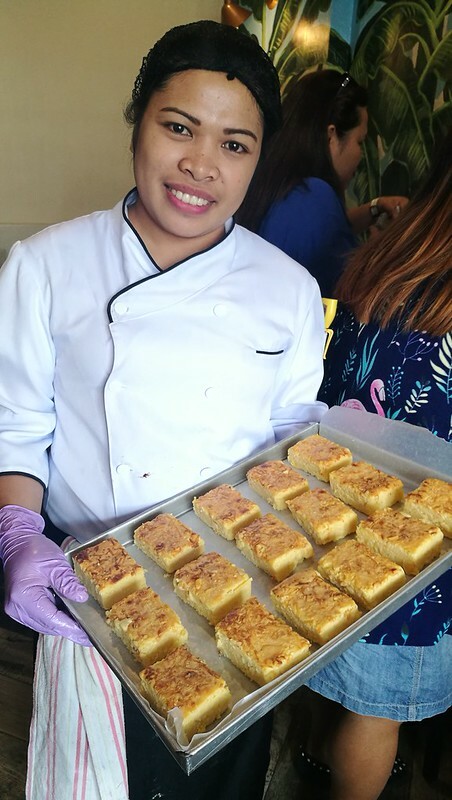 Chef Pauline Benedicto – Malilin of Patok Sa Manok presented the cakes and other baked goodies from their bakery commissary in PSM Tulip Drive Matina branch. 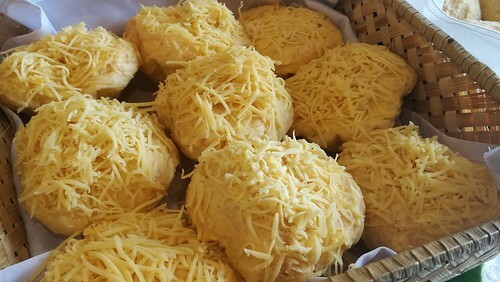 The silvanas cost P20 per piece for the durian flavor while the classic flavor is only P15 per piece. Our company of guests felt like hoarding silvanas. Among the two flavors to choose from between the classic and durian, I like the durian flavor – for the love of Davao! 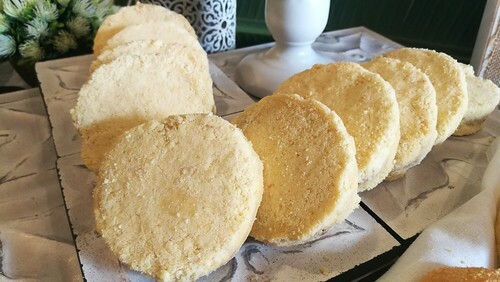 They serve hot pan de sal in the morning around 11AM and in the afternoon around 4PM. The cheese bars somehow caught my palate’s fancy for the love of cheese! 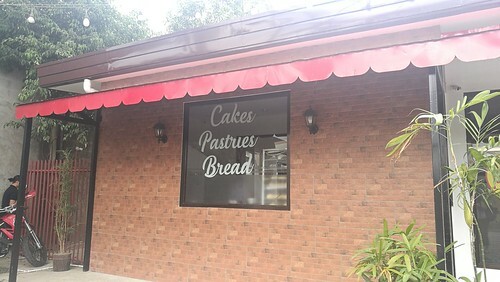 Dine at Davao’s homegrown Patok Sa Manok Tulip Drive with the whole family and try their baked goodies and cakes!